MANILA, Philippines (The Adobo Chronicles, Manila Bureau) – It’s the irony of ironies. Pinoy Ako Blog’s (PAB) Jover Laurio is about to join her prime nemesis, Sass Rogando Sasot in The Netherlands. 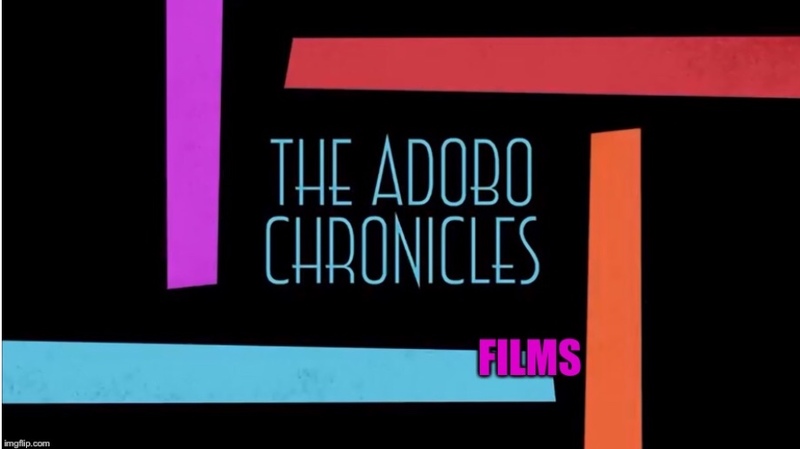 Semi-reliable sources have told The Adobo Chronicles that Laurio has applied for political asylum in The Netherlands, claiming that she has been a victim of vicious, insulting and embarassing attacks from pro-Duterte bloggers and supporters. “They have even attacked my facial attributes,” she added. Her flight out of the Philippines was confirmed by no less than herself, when she posted on her social media account, bidding “goodbye” to her fans and supporters. Previous PostDuterte Abolishes PCUP, Creates PCUP-2Next PostNoyNoy Aquino Returning To The Senate!